The Talmud teaches that among the most important skills to teach our children is the ability to swim. 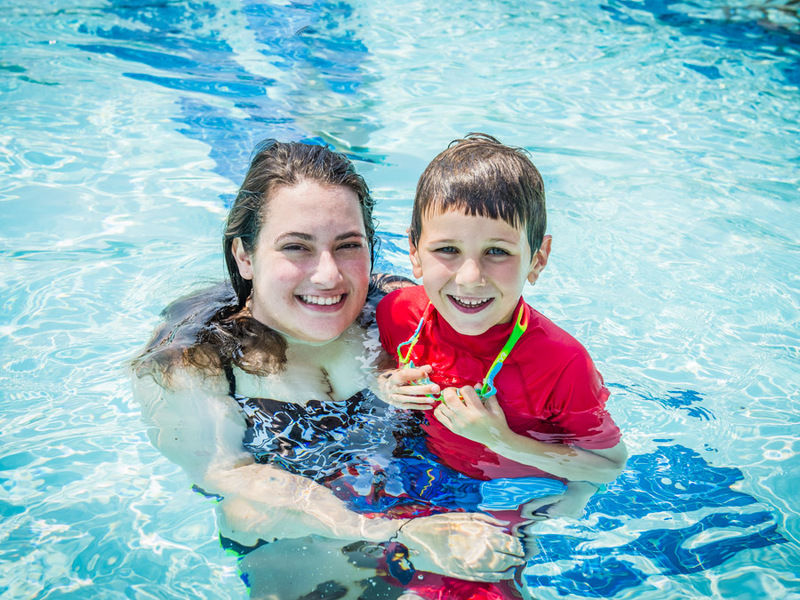 We take this teaching seriously at Ramah and offer instructional and recreational swim 4 days per week. Campers take a short ride (3 minutes) on our buses to a nearby pool for our exclusive camp use. 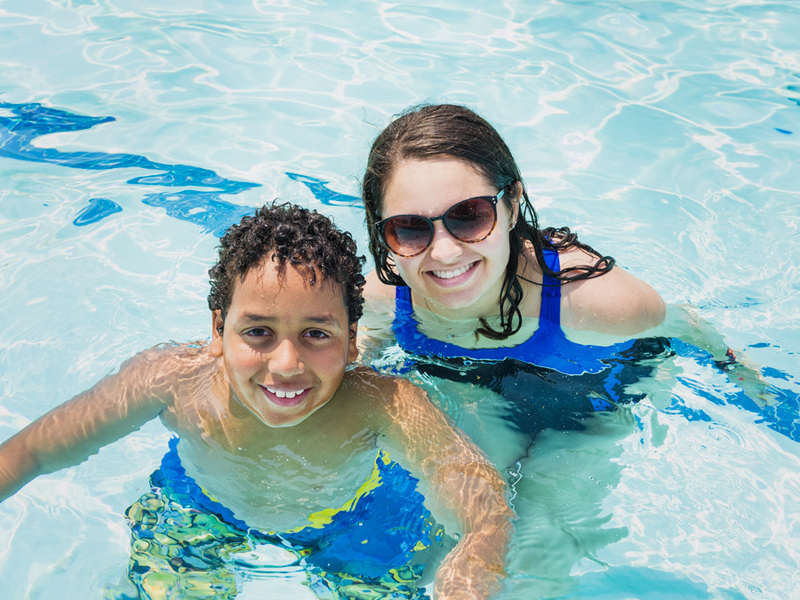 Swim lessons are leveled and taught by certified instructors under lifeguard supervision. 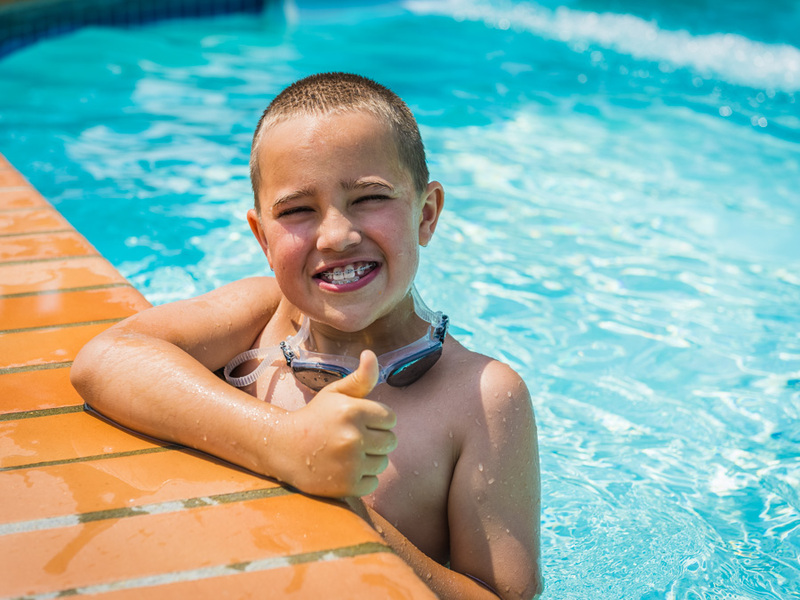 In addition to daily swimming, some of our field trips have included sites with water slides and splash pads, favorites among all of our campers!